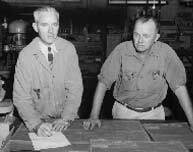 Aircraft Welding & Manufacturing Co., LLC. 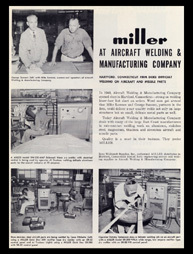 Aircraft Welding was founded by George Sansom and Michael Lorence in 1949. Today, the company is owned by one of Michael's sons, Edward Lorence. Copyright © 2010 Aircraft Welding & Mfg. Co., LLC. All Rights Reserved.